A Smart datalogger capable of reading a wide range of analog and digital sensors. Compatability includes RS-232, RS-485 and SDI-12, as well as pulse inputs for sensors such as anemometers and rain gauges. 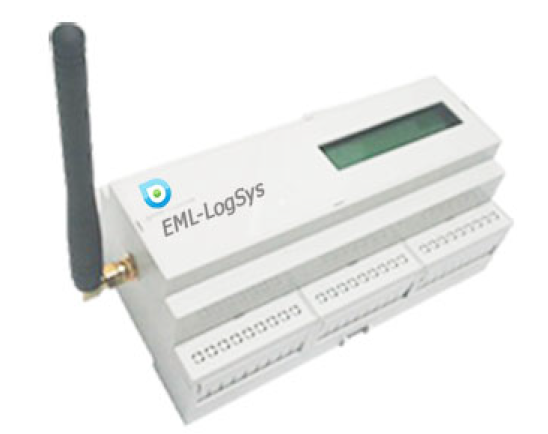 This versatile datalogger is suitable for applications such as weather monitoring. It also has extensive telemetry capability.